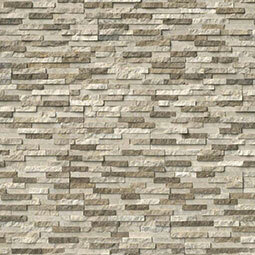 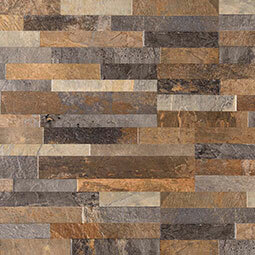 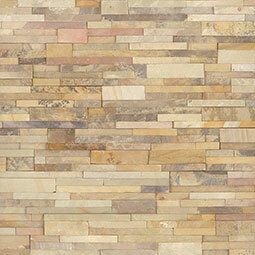 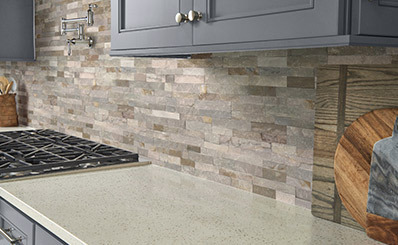 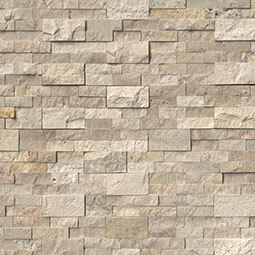 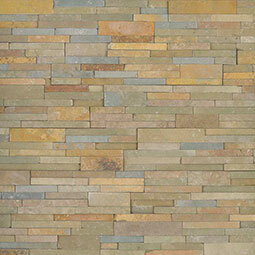 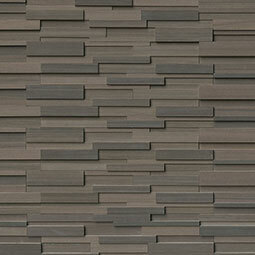 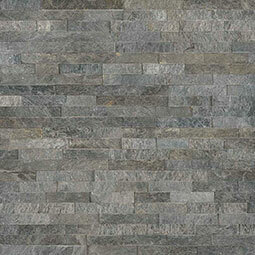 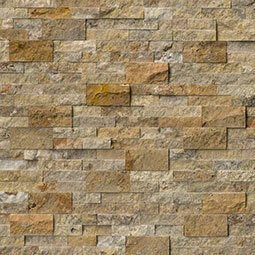 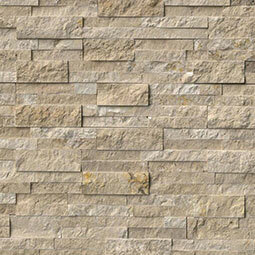 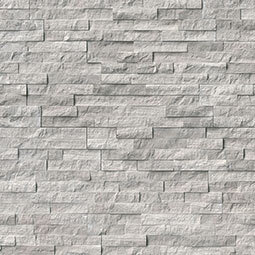 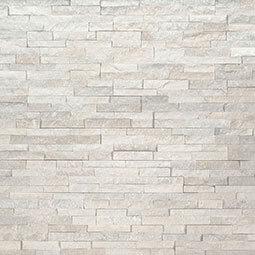 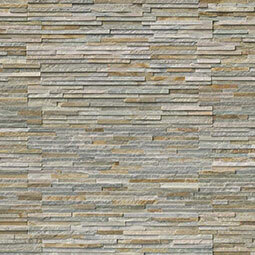 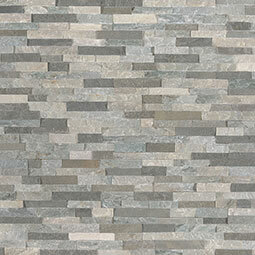 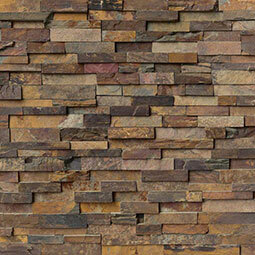 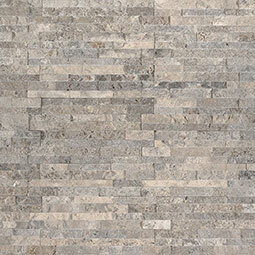 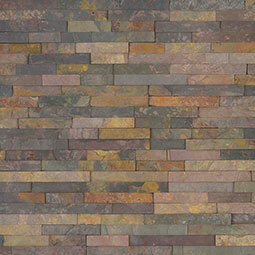 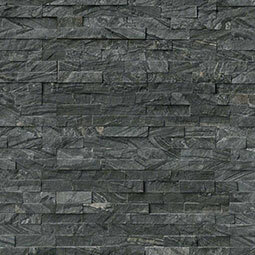 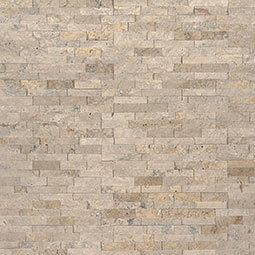 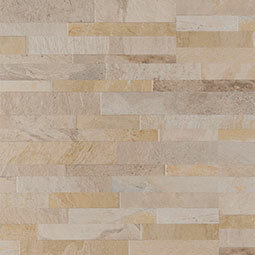 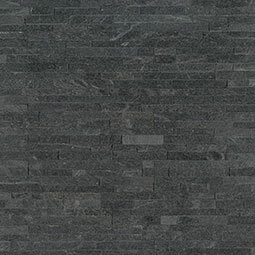 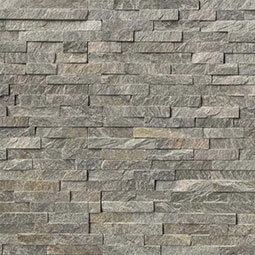 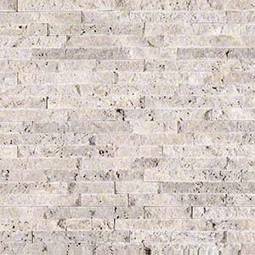 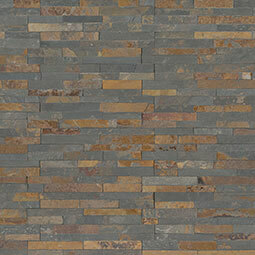 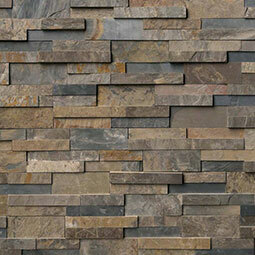 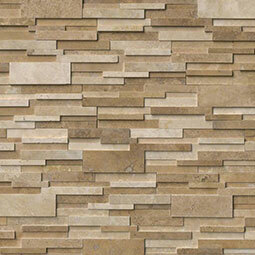 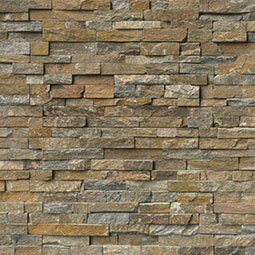 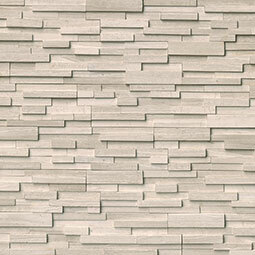 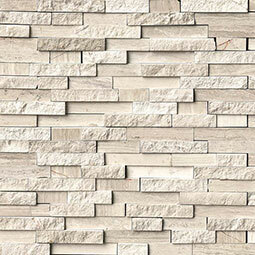 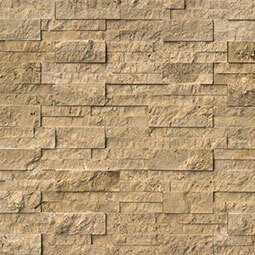 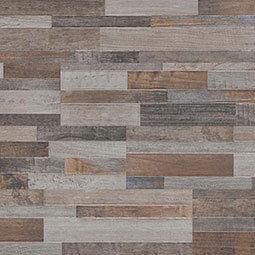 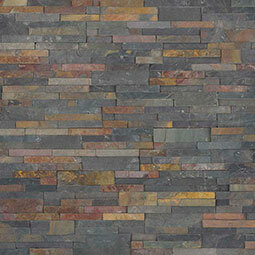 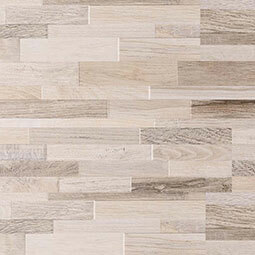 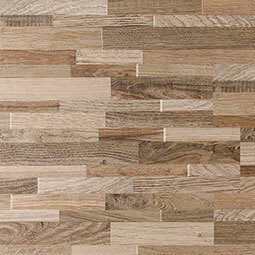 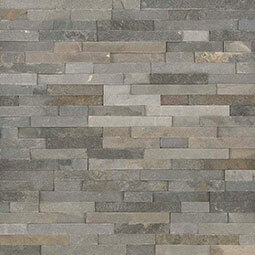 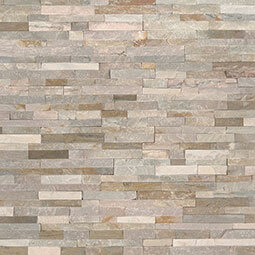 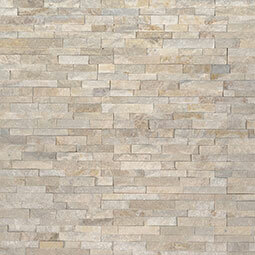 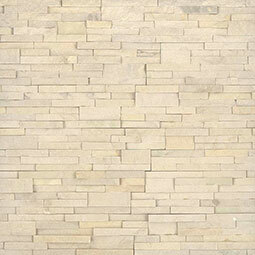 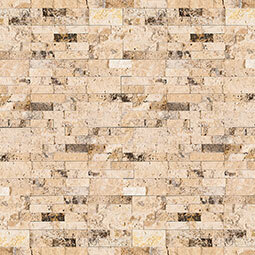 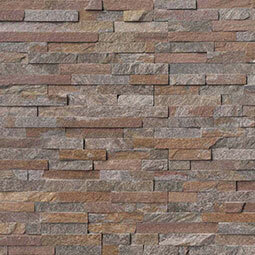 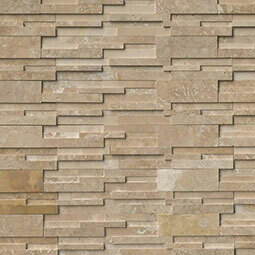 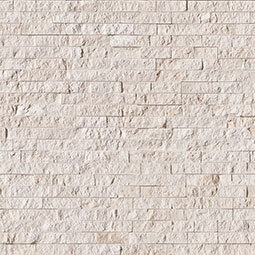 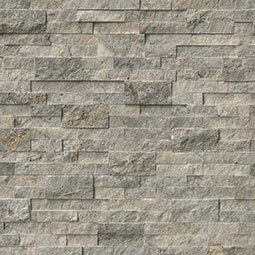 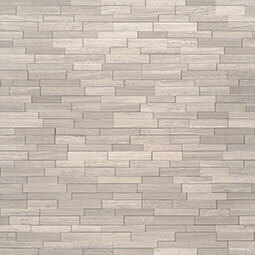 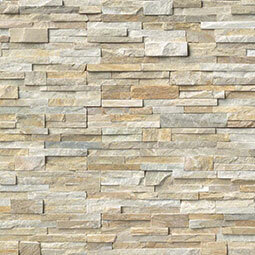 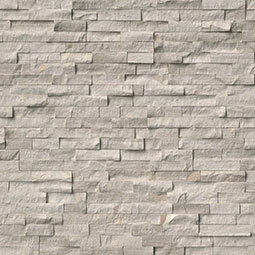 Stone beautifies naturally, outlasting trends and offering years of durable elegance. 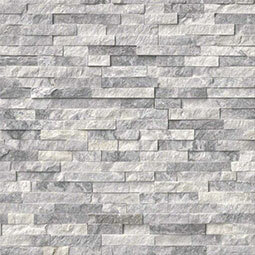 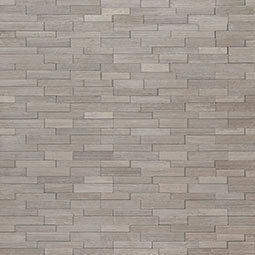 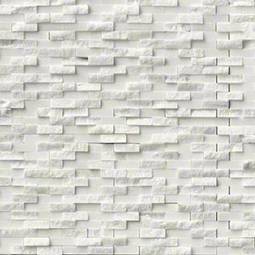 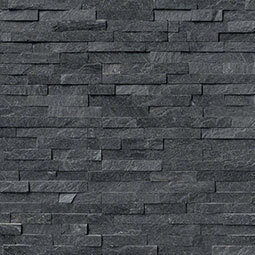 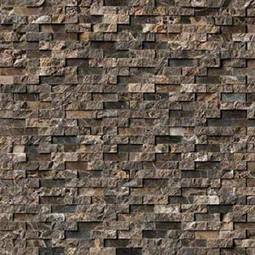 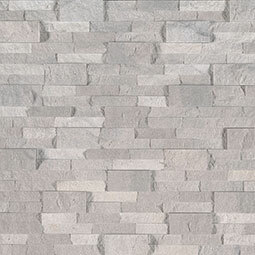 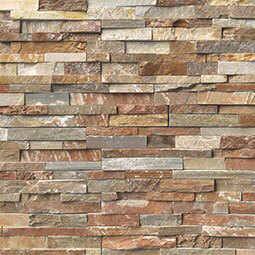 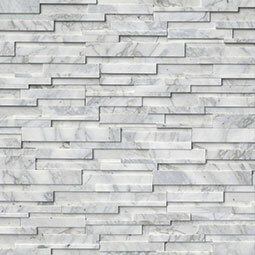 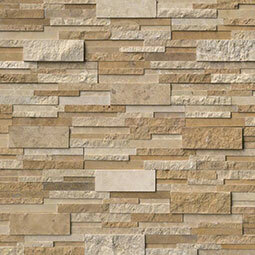 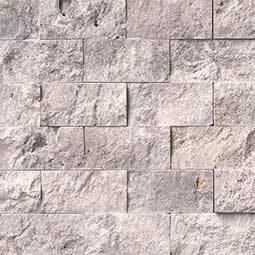 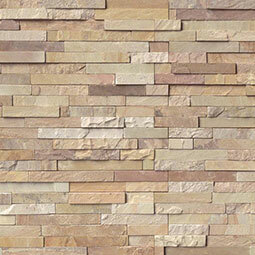 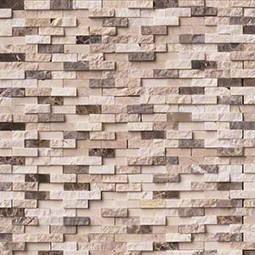 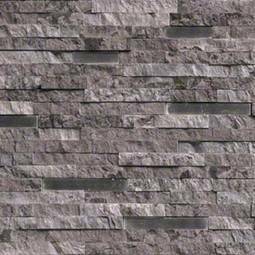 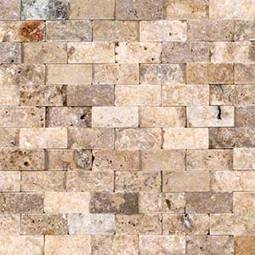 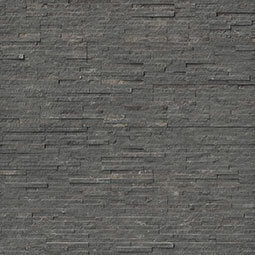 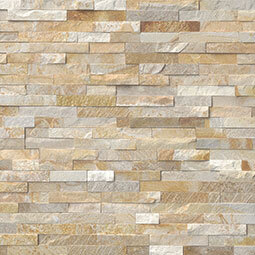 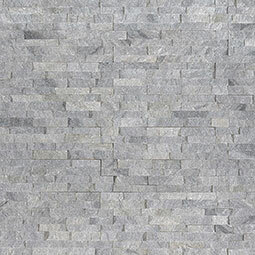 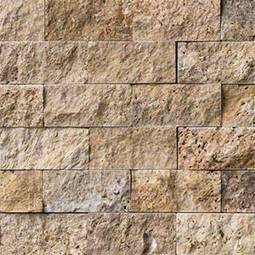 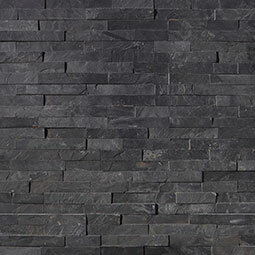 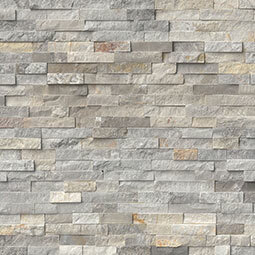 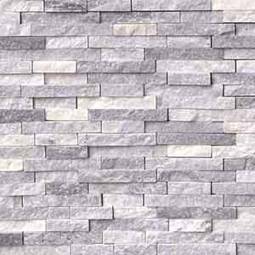 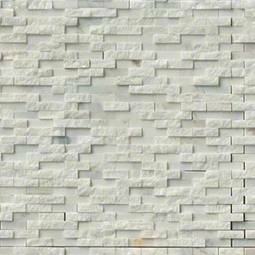 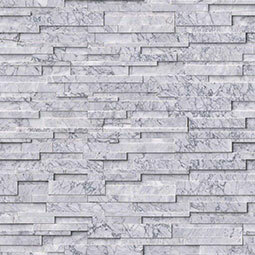 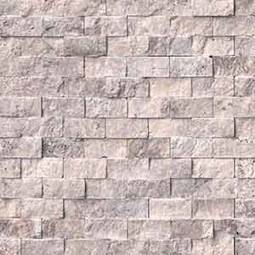 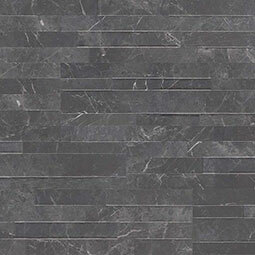 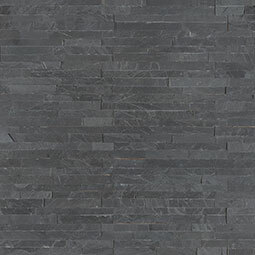 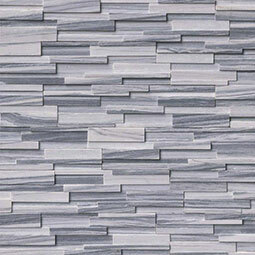 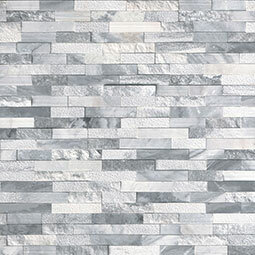 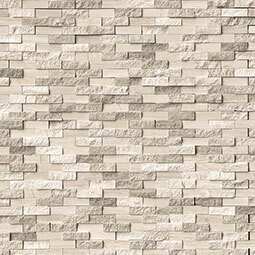 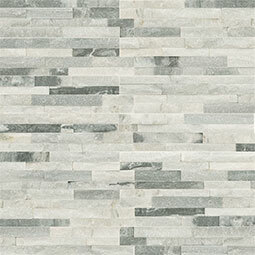 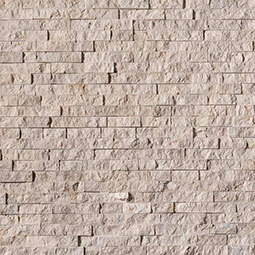 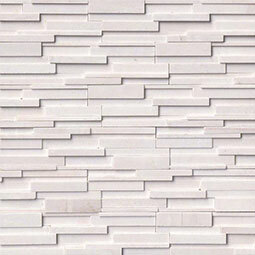 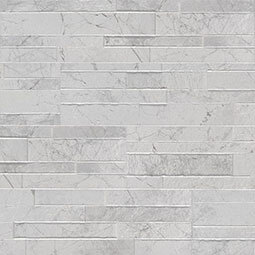 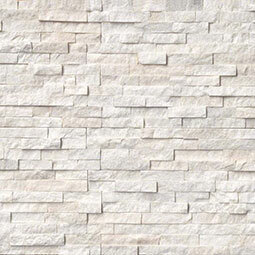 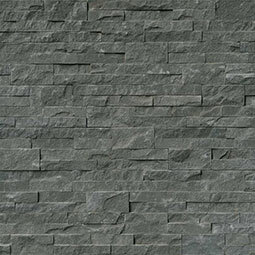 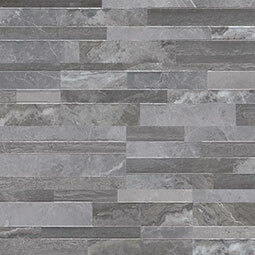 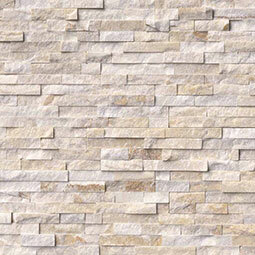 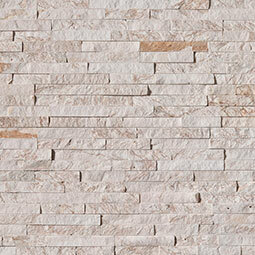 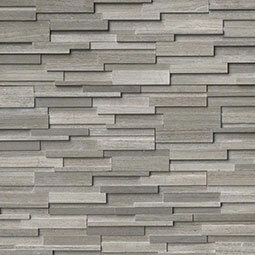 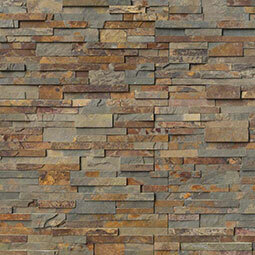 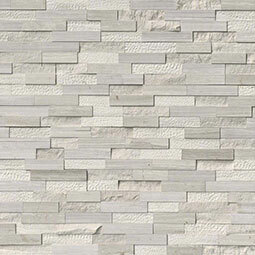 We carry a large assortment of natural stacked stone panels, porcelain stone-look panels, and splitface wall tiles in an array of colors and looks. 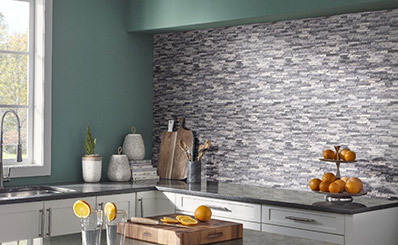 Known for its warmth, luxurious texture, and architectural detail, there’s no easier way to give your backsplash, fireplace facade, shower surround, or other vertical space an updated aesthetic. 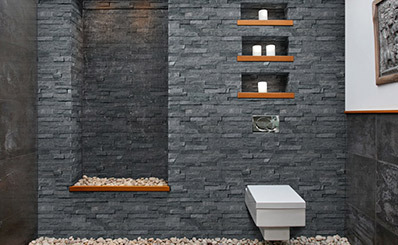 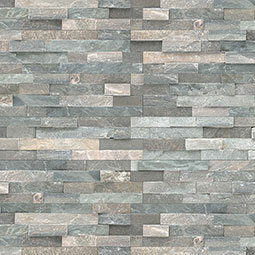 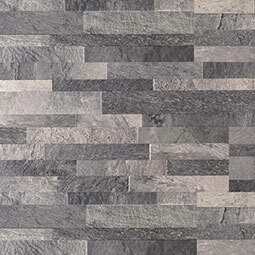 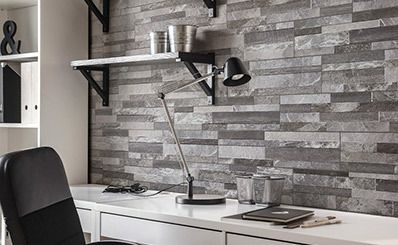 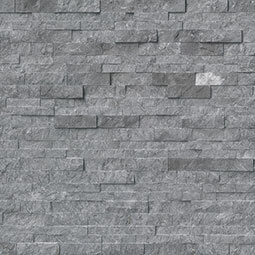 Explore our industry-leading Rockmount Stacked Stone Panel Collection, M-Series Panels, Dekora Porcelain Panels, and Splitface Wall Tiles and find the look you love.